Looking for the best deals on new or used Chevy in St. Louis? Chevrolet dealer special offers and incentives at Weber Chevrolet can save you a lot of money. 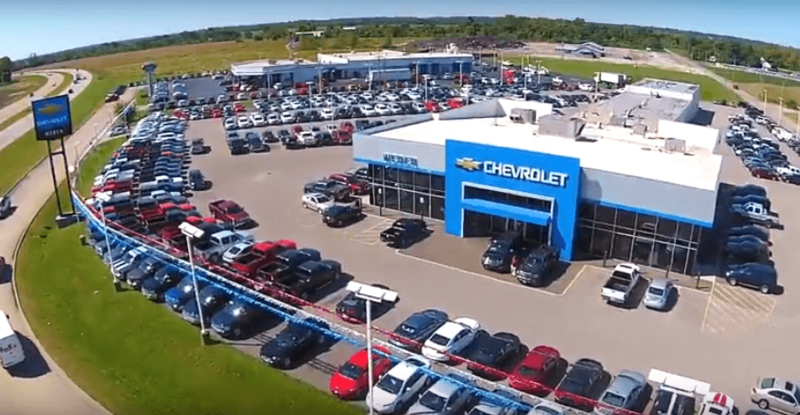 Our new and used Chevy dealer in West St. Louis County has the full line-up of Chevrolet cars, trucks and SUVS for sale or lease, plus some of the best used cars and trucks for sale. 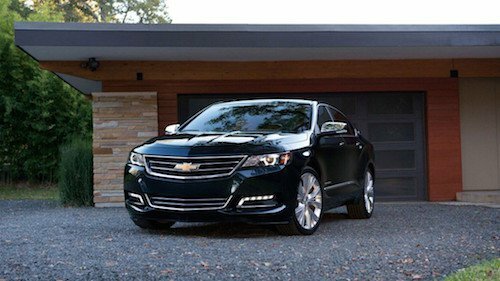 New Chevrolet models include Camaro, Colorado, Corvette, Equinox, Express, Impala, Malibu, Silverado, Sonic, Spark, Suburban, Tahoe, Traverse and Volt. Weber Chevrolet is the largest Chevy dealership in the St. Louis area. Take advantage of our Chevrolet financing options to buy or lease a new Chevy. Dealer prices in St. Louis provide you with the opportunity to save money on Chevy specials, rebates or incentives. 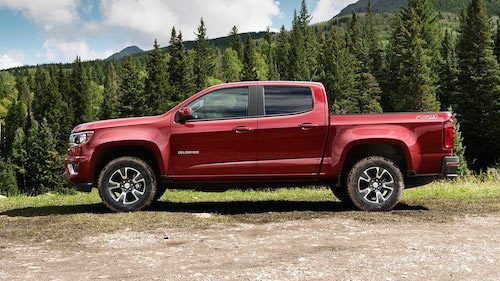 We can help you get you the right vehicle with the best price at our Chevy dealership near you. We also offer reliable auto service and genuine GM parts or accessories. Our Chevrolet dealer service department frequently offers coupons for oil change, tires, brakes and more. We’ll take good care of you and your vehicle at Weber Chevrolet. Visit our local dealership near Saint Louis. 2019 Chevrolet Express Commercial Cutaway 1GB0GRFG9K1203331 White 3500 Van 139"
2019 Chevrolet Express Commercial Cutaway 1GB0GRFG2K1142940 White 3500 Van 139"